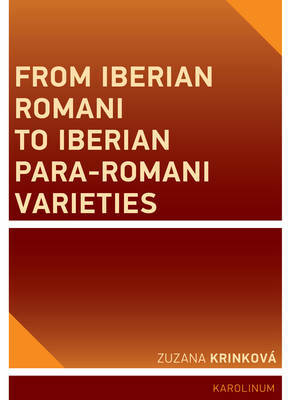 Linguistic contact between Romani and Spanish, Catalan and other languages of the Iberian Peninsula began in the first half of the fifteenth century. This contact resulted in the emergence of what are known as the Para-Romani varieties-mixed languages that predominantly make use of the grammar of the surrounding language, while at least partly retaining the Romani-derived vocabulary. This book describes their evolution from the earlier, inflectional Iberian Romani and argues that this previous, fifteenth-century Iberian Romani was similar to the "Early Romani" of the Byzantine period. Based on an extensive body of language material dated between the seventeenth and twenty-first centuries, the book also draws attention to some language phenomena in these varieties which, until now, have not previously been described.